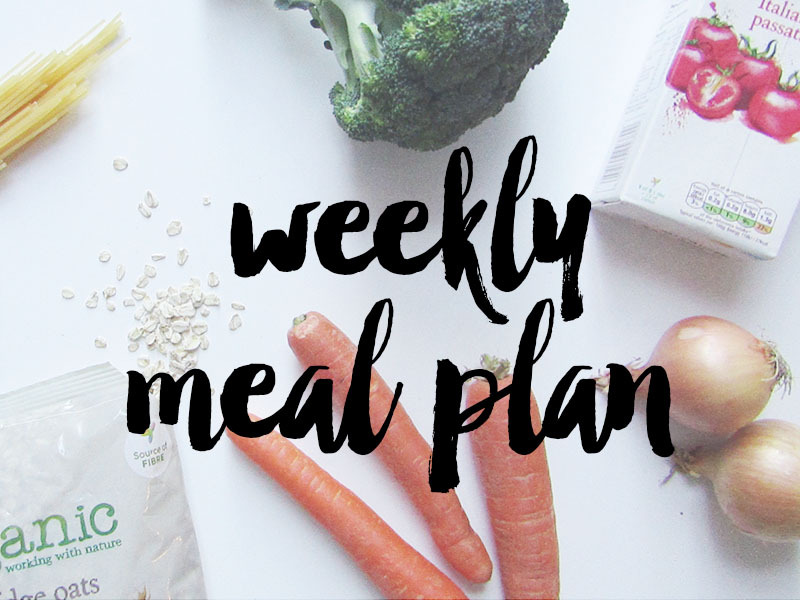 I feel a bit silly sharing this week's meal plan as it's all a bit chaotic, but I guess it's just showing you what our real life is like. 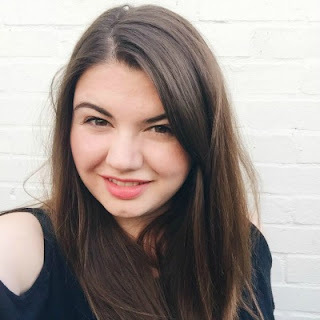 I've been craving a roast dinner for ages, but we never have time to for one on a Sunday, so I plan to make on tonight as Mondays are my day off! I'm back at work again Tuesday evening, and won't be home until late on Wednesday so the rest of the week is all about quick and easy meals! Last week we tried three Slimming World recipes - one was a success, one was pretty horrible, and one was a disaster. I was a bit disappointed to be completely honest, but I do plan to try a couple more soon! TUESDAY - I'm at work, so it's quorn spaghetti bolognese for the boys! FRIDAY - Out for dinner!